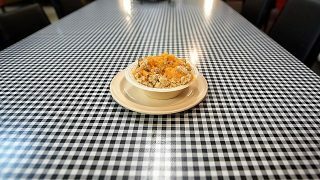 Lannie’s Bar-B-Que lands a plate full of tradition on the list of 100 Dishes to Eat in Alabama Before You Die from Alabama NewsCenter on Vimeo. 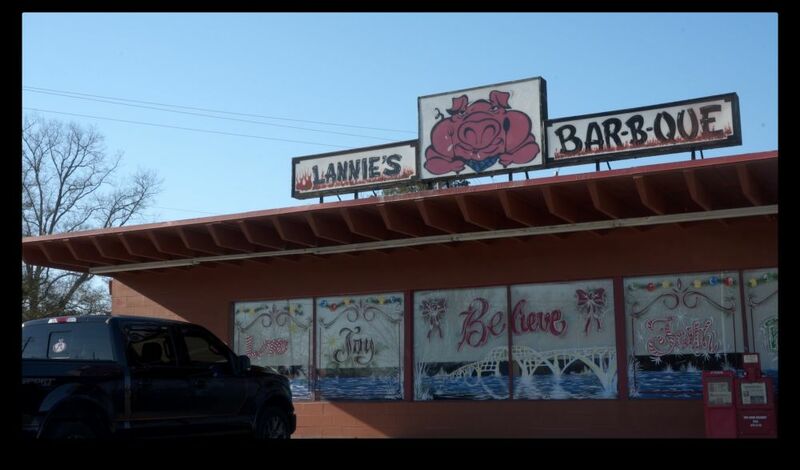 Lannie’s Bar-B-Que is family tradition. The Selma restaurant has been serving up tasty meals for years. 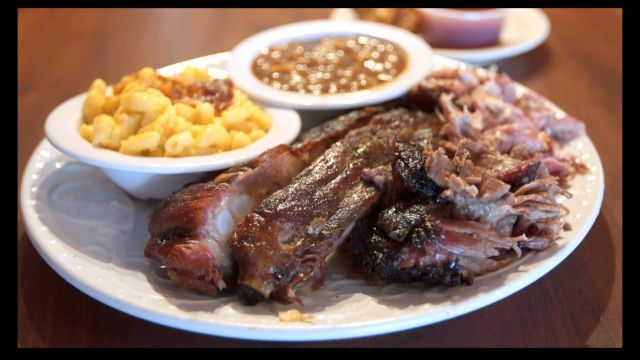 It started out of Earl Travis’ family’s home and is now cooking ‘cue in two restaurants. 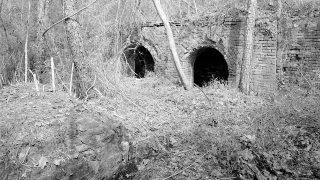 Travis says those beginnings prepared him for the business he loves today.